New Fairfield Corners Paperbacks Available! After losing everything in an accident that he can only blame himself for, Robbie Newlin embraced sobriety and tried to live his life quietly alone at this family’s cottage on the lake. Grief being his only ally, Robbie was perfectly content with how he lived until Faith moved into the cottage next door. 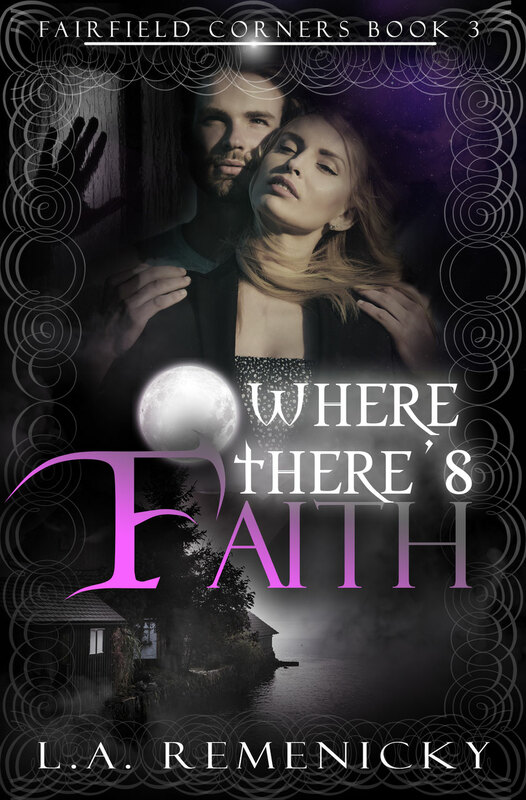 Now Faith had him questioning whether to keep grieving or to open his broken heart to let love in again. Faith McMillan had no memory of her life before that day three years ago. The physical scars had faded but the emotional ones were still fresh and raw. Living rent-free seemed like a great way to finish her second book and give her the time to figure out her next move, but then she met the reclusive guy next door and everything changed. 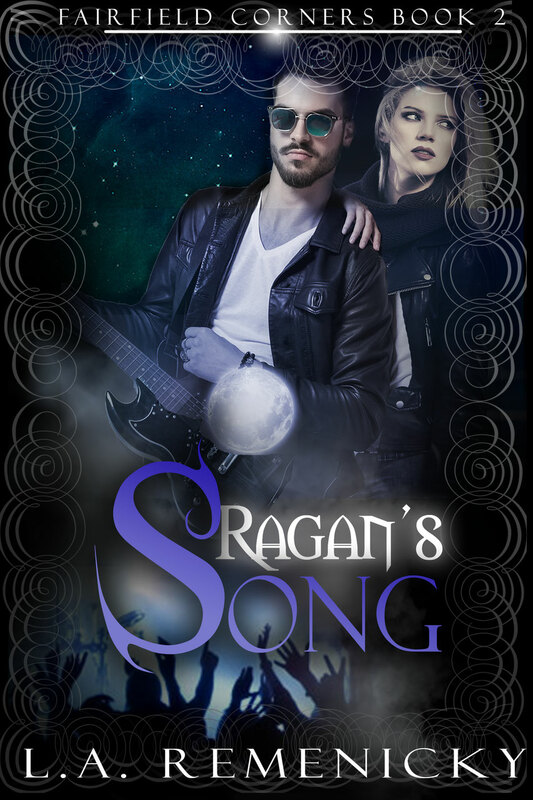 To get past the broken parts, Robbie and Faith must figure out if they want to continue living their lives in solitude or take a chance on finding an ending together. From the outside Brent and Jordan had the perfect life: the house, the dog, fulfilling careers, and their love before she pulled away and threw him out. No reason, no explanation. Starting over he relocated to Fairfield Corners, bought a house, and mourned the loss of his Jojo. Jordan McKenna gave everything she had to her career as a medical doctor and running the free clinic on the rough side of town. She loved her life with Brent but the past wouldn’t let her go. A frantic phone call from Jordan’s brother pulled Brent back into Jordan’s life. He vowed to win her back for good. Battling the past and the present, Brent and Jordan had the opportunity to reconnect and continue their life together. 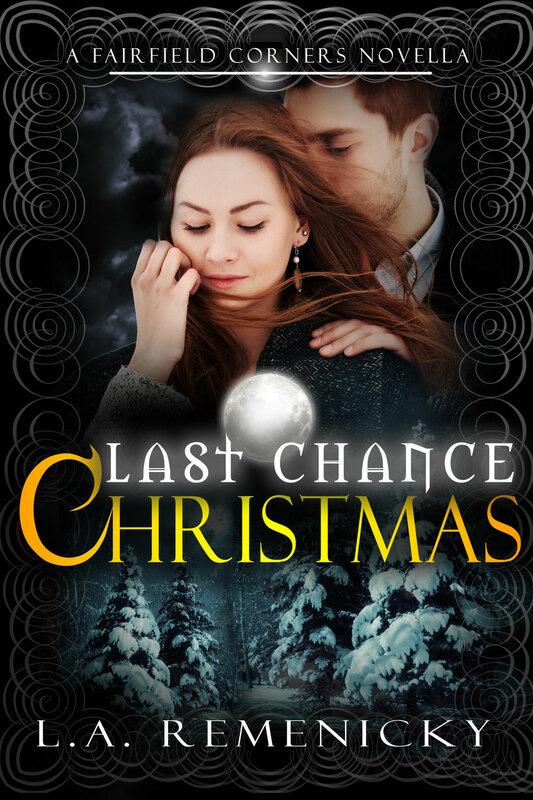 Will this be their last chance Christmas? But secrets never stay secrets for long. Finally open about their feelings for each other, Rina’s secrets began to wreak havoc on their lives. Would Rina’s secrets force AJ to give up his dream of loving Jessie’s girl? After serving in the Marine Corps, Jessie Monroe has finally found a life beyond war. 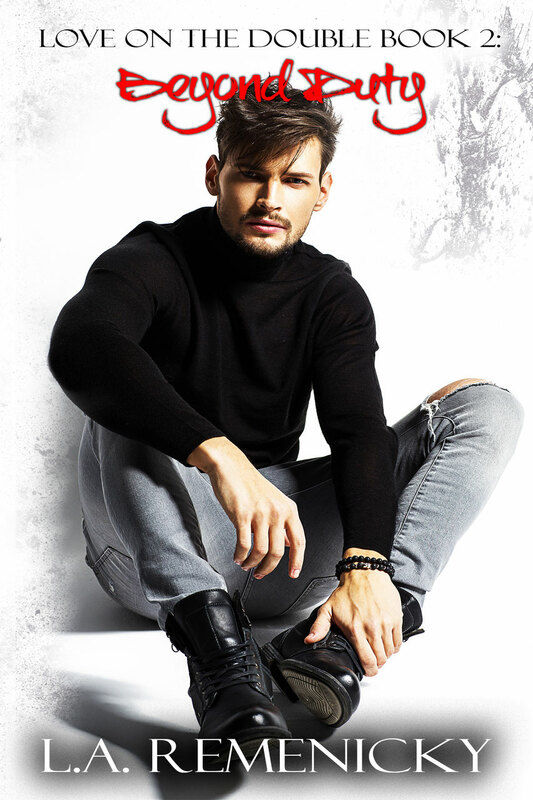 He’s focused on being an EMT and helping his best friend rescue dogs, until he happens upon a curvy blonde stranded with a flat tire and no jack. On the run from her past, Dori Graham is slow to trust any man, and she tries to ignore the spark of interest she feels for her handsome savior, but a friendship grows between them. When Dori’s past invades her new life, Jessie vows to rescue her. Saving her will take him beyond duty and into his own personal hell. 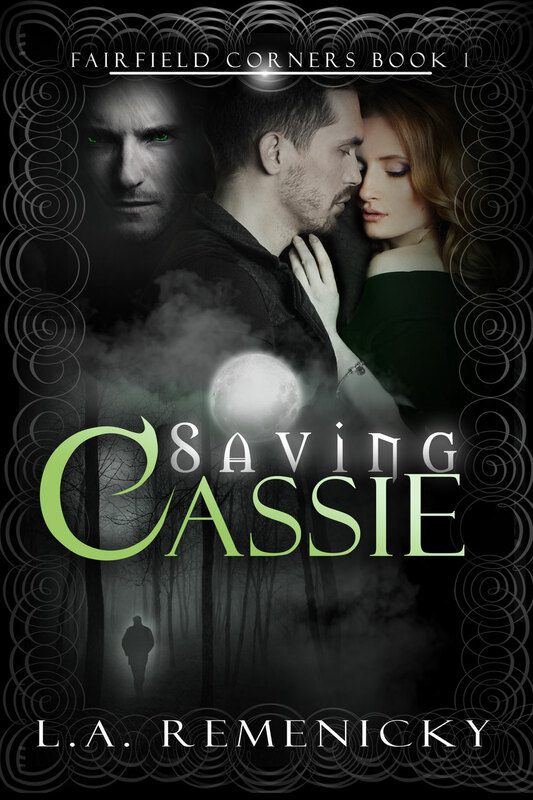 Calling upon his training as a Marine and the depth of his feelings for Dori, Jessie will need the mental strength to battle to save her and, ultimately, save himself.